This renowned bailaor was born the day Farruco baptized him like this: “You are like the Mistela (Andalusian wine), sometimes sweet, sometimes bitter, always with feeling”. National Prize of the Flamenco Criticism. He has performed long seasons in Tokyo, Paris, Rome and Seville. First dancer in “Carmen”, with Salvador Távora and “El Amor Brujo” with Mario Maya. Artistic Director of Essential Flamenco. Guitar player with great technical mastery, clean and deep in the touch. He has an extensive musical knowledge, composing his own falsetas. But above all, it is to emphasize its flamenco. Everything that this artist plays sounds like what he is: a pure flamenco tocaor. He has worked with bailaor Joaquín Cortés and with Remedios Amaya. A jondo cantaor of great vocal power, very felt. He has worked with Antonio Gades, and lately, with Josemi Carmona, the alma mater of the mythical group “Ketama”. A singer who stands out among his peers, and is projected as future figure of the cante. Possessing a brilliant technique, he undoubtedly enters the deep ground of the Flemish emotion. Virtuoso where there are, dominates the three types of flamenco percussion: to dance, to sing and to accompany the guitar. 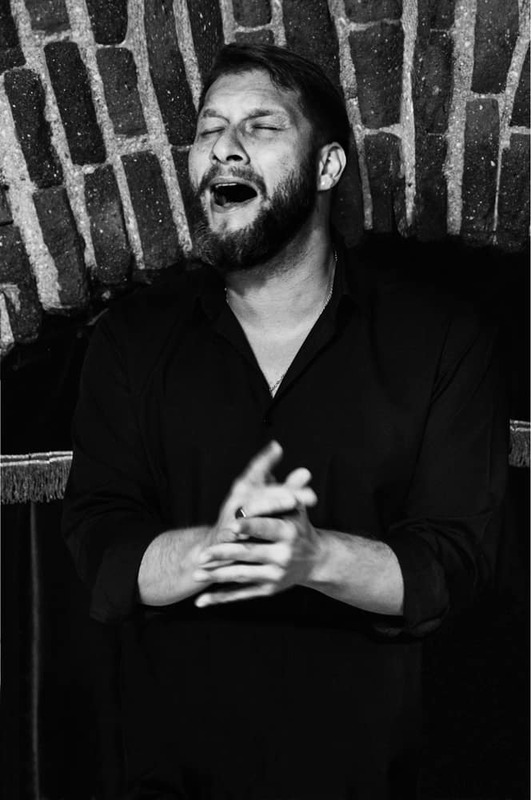 Musical director in many shows of Estrella Morente, has also worked with his father, the great Enrique Morente. Percussionist of Paco de Lucía, of Tomatito, of Ramón El Portugués … the list is endless. Flamenco Percussion is synonymous with Lucky Losada. She has worked for the company of Sara Baras for 15 years. Alejandro Sanz took his cante and sponsored him as a finalist in the singing contest “La Voz”, the national television channel Telecinco. He is a young cantaor, but that dominates the sticks of the cante with the release of an experienced cantaor. Owner of a sweet and musical voice, is a cantaor that captivates the public. 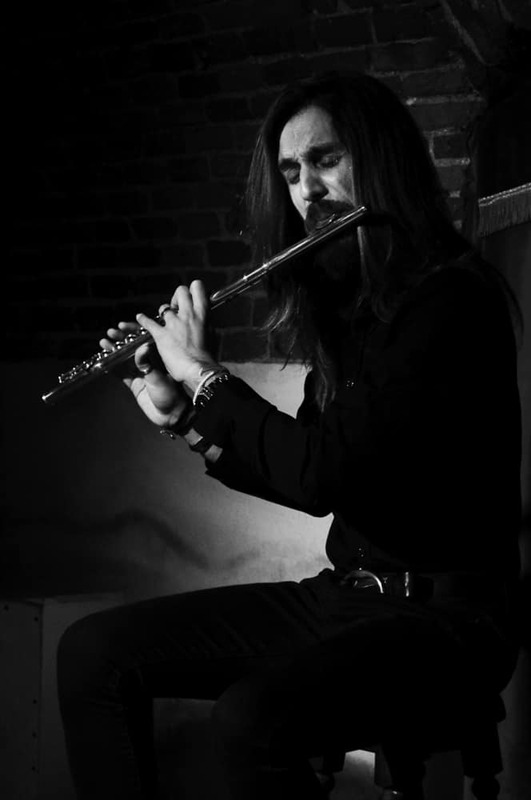 A flutist genuinely flamenco, with a gypsy surname of sole, so that no doubts. At the present time, he, and Bernardo Parrilla, are the only two flamingos to play with flute. He has been accompanying Jorge Pardo, and has recorded a CD with the group “Los Chunguitos”. A guest star of our tablao, she usually supplies the violin when Fernando is on tour. Deep cantaor, born in La Linea de la Concepción, with many sticks mastery and variety of records. With a very personal cante, own of his family, “The Rubio”. His uncle, Joaquín “El Canastero”, enters by own merit in the legend of this art. Camarón de la Isla popularized an original fandango of Miguel’s father, Antonio Rubio. Miguel is a cantaor felt, of great flamenco jondura.